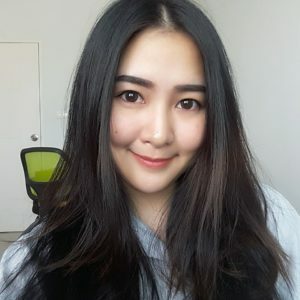 The weather change, fashion change too. From their inception as a flight jacket in the American Air Force, this men’s fashion piece has become one of the most sought after jackets out there. If you’re thinking about picking up a new jacket, look no further than our guide to five of the best bomber jackets right now. 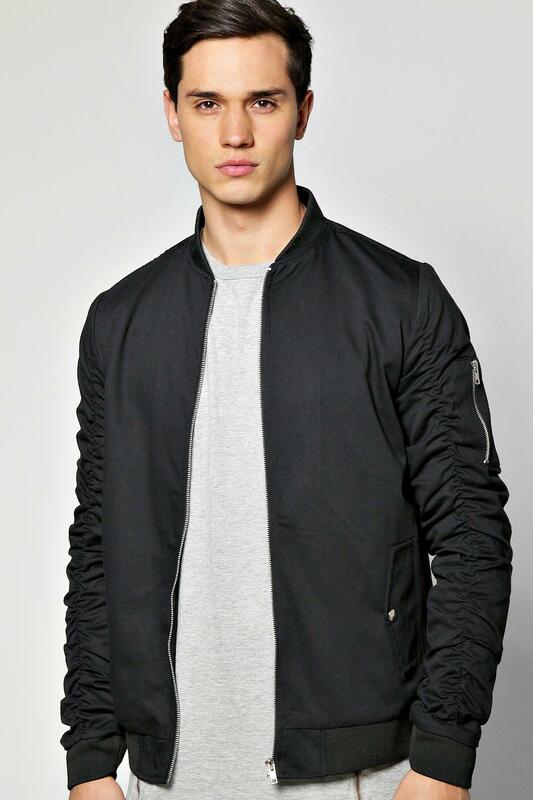 There’s one thing you know if you pick up a black bomber, you’ll always find an outfit that it will work with. With so many options available in black you can consider a classic design from Alpha Industries below or even one in faux suede. It’s one of the classic bomber style winter jackets for men with so many different designs to choose from think about picking one up in black. 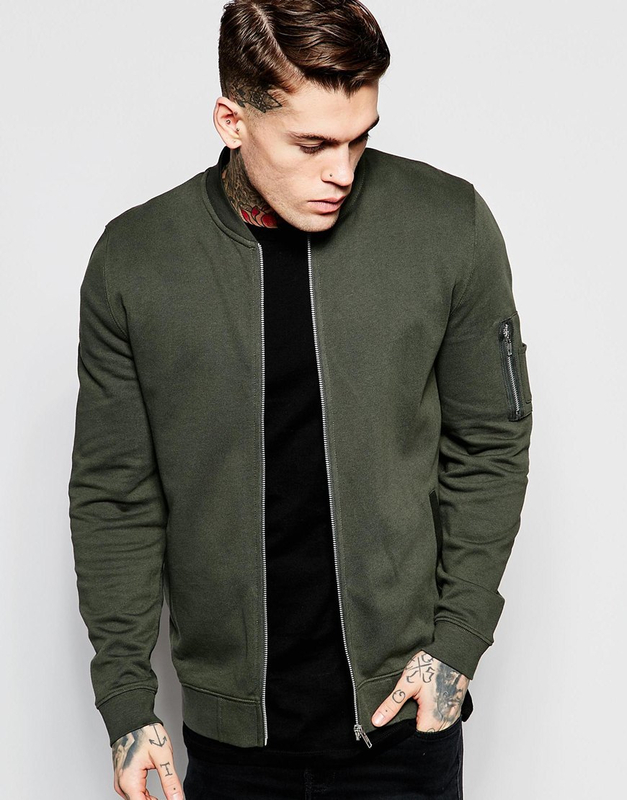 It’s a simple way to add colour into your outfit, a green bomber will look great throughout winter as they can compliment darker shades. One of the best things about these jackets is that your can add it to almost any look and they’re also great at keeping you warm. The great thing about a green jacket is that you can pick on up in different shades, a men’s khaki jacket is a perfect Autumn choice for men. Navy is a very understated colour is a lot of mens wardrobes. It’s versatility and classic style make it one of the easiest colours to wear and work around in your style arsenal. 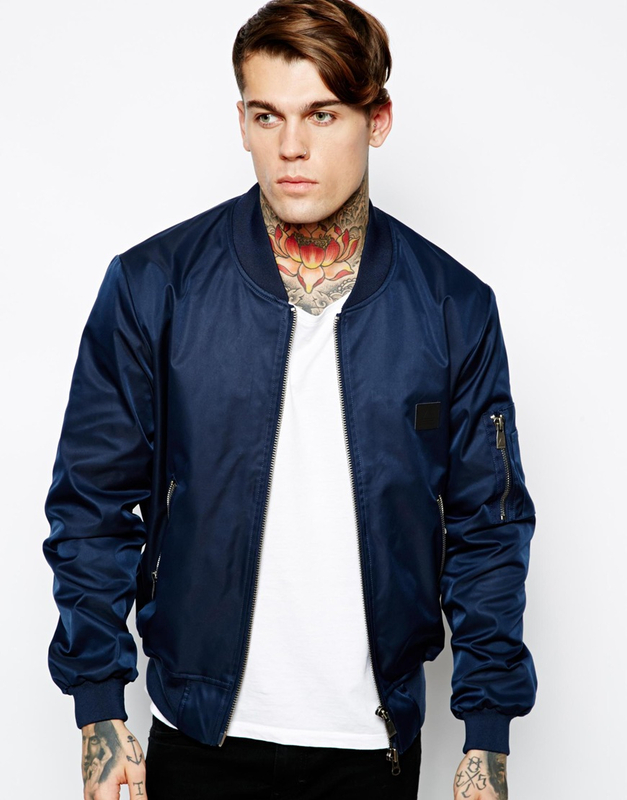 For something a little different try a navy bomber jacket, perfect, much like green, for adding that slight amount of colour into your wardrobe without going too overboard. 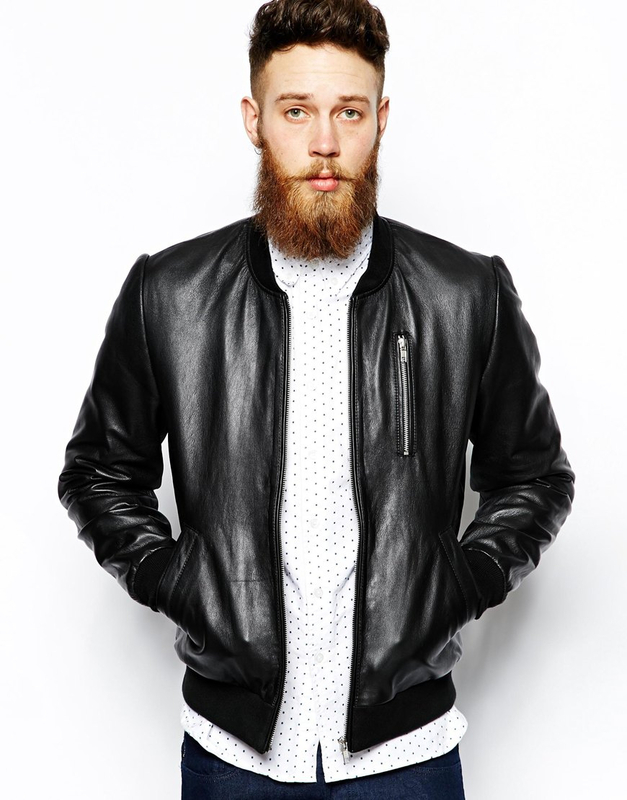 A men’s leather bomber jacket is a great addition to any bomber collection. With so many different types of leather, from suede and nubuck to pebbled and smooth, the world is your oyster when it comes to leather bomber jackets. Suede is a tricky material to master. A delicate material by nature, it can easily be ruined without the slightest drop of rainfall. 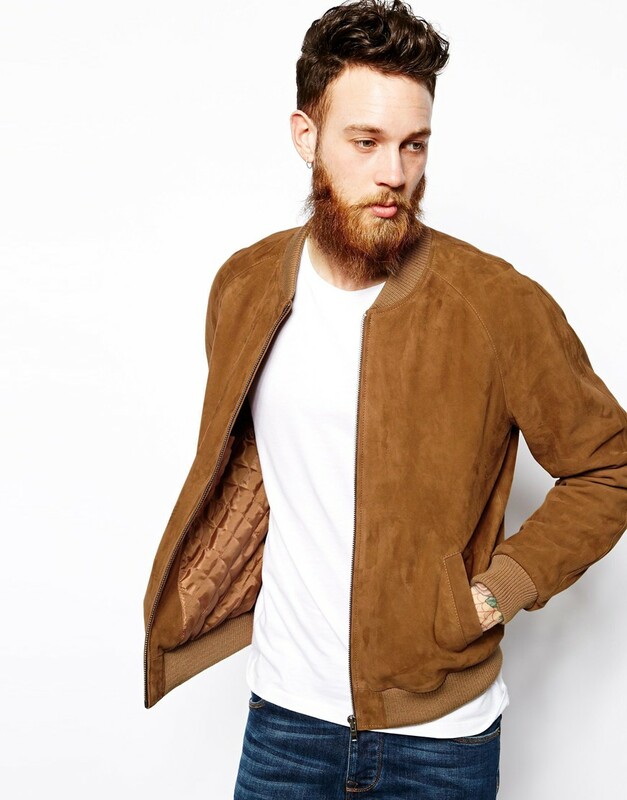 However, don’t let that deter you from investing in a suede leather bomber jacket this season. A suede bomber jacket works best in brown, as the suede, when moved around a little, can give off different tones of the brown to create a textured and interesting look. First, bomber jacket worn by fighter pilot. But now it’s very popular for men. If you’re thinking about a bomber they’re great for the winter but also aren’t too heavy to wear throughout warmer seasons.